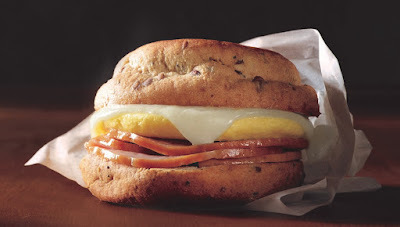 Besides baseball, there's something else to look forward to once we make it through the winter: Starbucks' new certified-gluten-free breakfast sandwich. The ever-expanding coffee chain announced last week that stores nationwide will begin carrying the sandwich in the spring. The sandwiches were tested earlier this fall at San Diego and Miami-area locations, and based on the success of the test, Starbucks has opted to roll out the product across the United States. 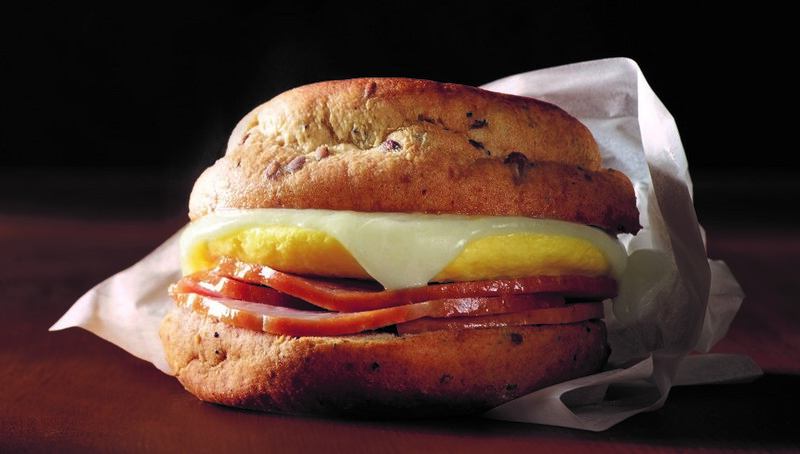 The sandwich combines smoked Canadian bacon and egg with reduced-fat cheddar cheese on a multigrain roll. In the pilot program, the sandwich was priced at less than $5; Starbucks, which has been tight lipped about the addition beyond last week's announcement, has not said as yet whether that price point will change. Nonetheless, we do know that the sandwiches will come individually wrapped and then heated in their own packaging to avoid cross contact with other products. Starbucks' initial effort at selling a separately wrapped gluten-free product dates back to 2009, when the company sold an orange-flavored cake for several months before discontinuing it. Some stores continue to sell a gluten-free marshmallow crispy rice treat.